All submissions to Shikshan Sanshodhan contents are subjected to peer-review process. Articles/Papers are first reviewed by editors. The editor office first check each manuscript plagiarism, After passing from plagiarism process, Articles that are found suitable for review are then sent to two subject experts in the field of the paper. Reviewers of a article/paper are unknown to each other. Shikshan Sanshodhan reserved rights to assign additional reviews when needed. Authors will be advised when editors decide further review is required. Generally, all selected reviewers are asked to declare their competing interests, if any. Reviewers are asked to classify the paper as accept, reject or request revisions for the submitted paper/article. Reviewers’ evaluations usually include an explicit recommendation of what to do with the manuscript. Reviewers’ comments are then seen by the author. We send the original, unpublished paper/article for review by expert in the related field for “double blind” review process: authors are not told who reviewed their paper and reviewers are not told who wrote and submitted the paper. The reviewers give their advice on publication opportunity, together with their observations to the editor in chief, which will transmit them to the authors. If the referents have contrary opinions, the editor in chief may ask the opinion of a third referent. Our editorial take decision after the review is complete. This review is adopted in case of scientific/ technical research paper. 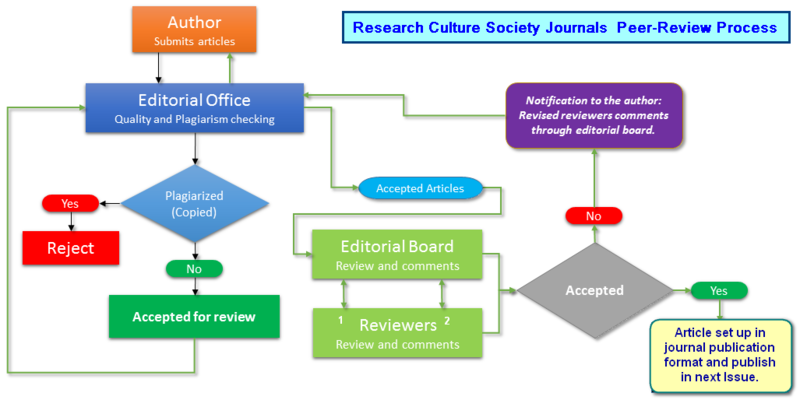 Reviewers are drawn from the journal’s editorial board and volunteer peer reviewer pool. 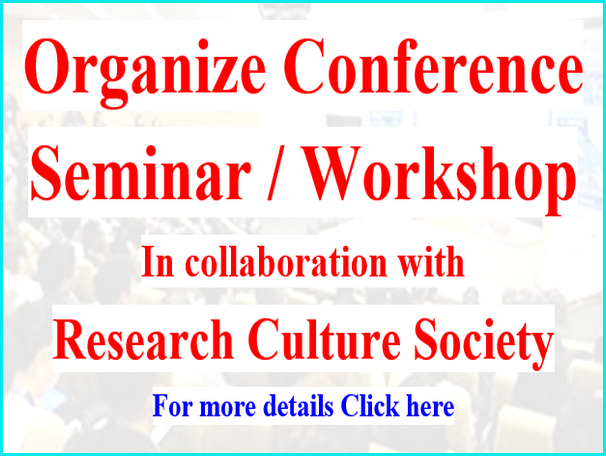 Peer-reviewers are selected for specific subject of research paper/article. 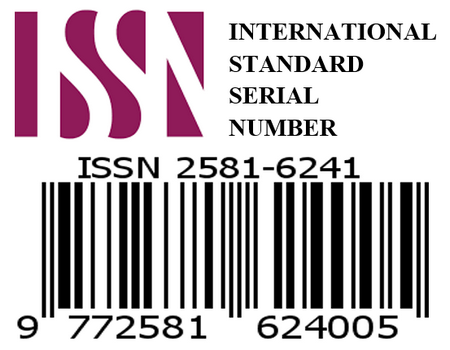 Occasionally reviewers identified as being suitable through different sources will be approached. Note: Recommendations from other institutions teaching faculty / subject expert as a peer reviewer is accepted and they need to send us the name, affiliations, qualification, experience, designation and official email id and contact no.